Victor Brox is a British blues musician from Manchester, England. Brox is well known for his work with a number of Blues artists and he has been described by Jimi Hendrix and Tina Turner as their favourite white blues singer. Brox plays a variety of musical instruments including horns, keyboards and guitar, as well as performing vocals. 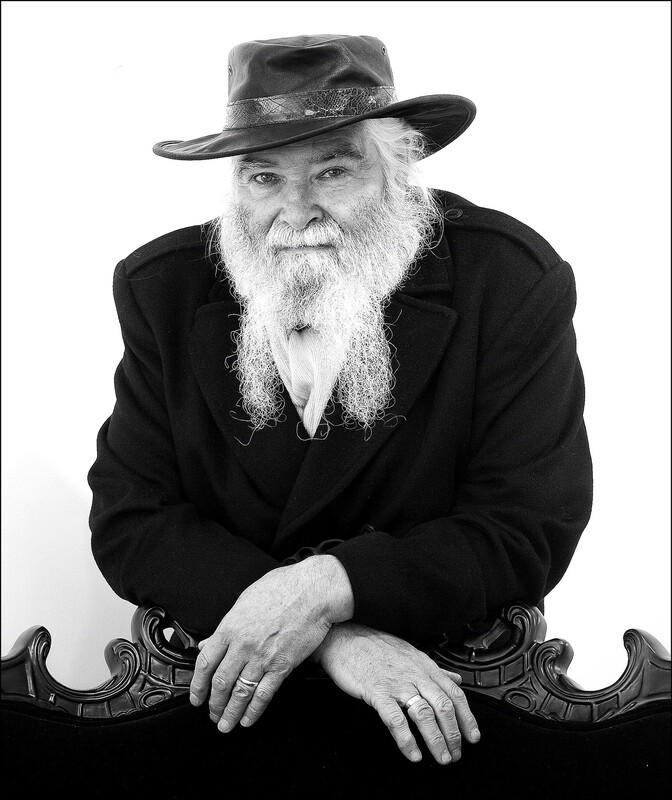 Whilst performing with his own band the Victor Brox Blues Train he has worked with Eric Clapton, Jimi Hendrix, Ritchie Blackmore and Ian Gillan of Deep Purple, Charlie Mingus, Memphis Slim, Dr. John, Aynsley Dunbar, Graham Bond, Alexis Korner, John Mayall, Country Joe McDonald, Peter Bardens, and Keith Moon. We cannot wait for what surely promises to be a highlight of the festival.